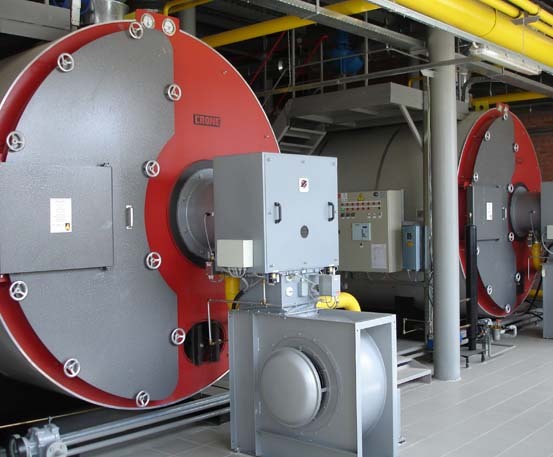 The perfect growing environment. 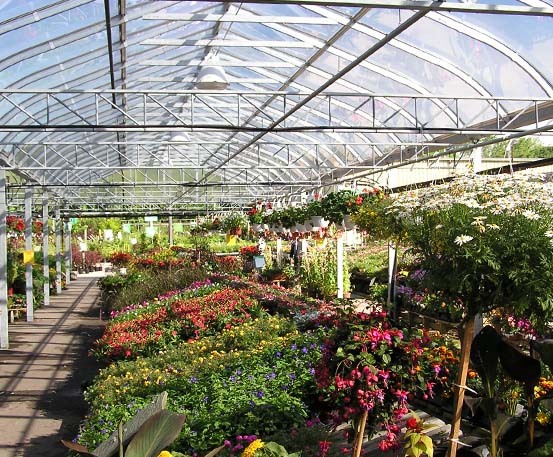 Whether you are looking for a Coldframe, High Tunnel, Freestanding Greenhouse, or a Venlo, Curved Glass or Poly Covered Gutter Connected structure, when designing a greenhouse structure we start with the end result in mind: A Quality Commercial Greenhouse Environment. 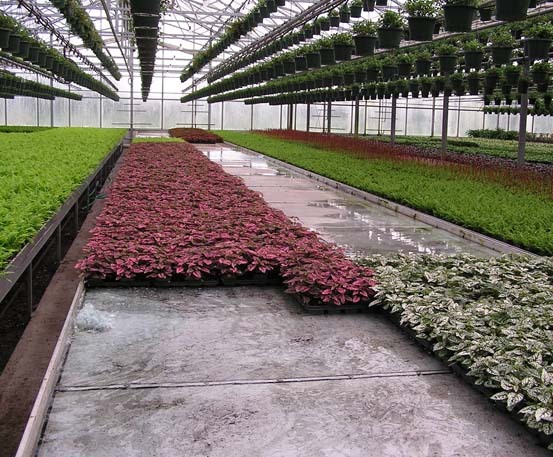 As a floriculture grower you understand the importance of crop ready timing. 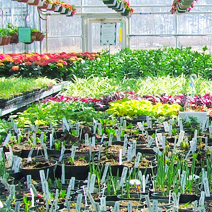 Your greenhouse environment needs to be designed to meet the needs of your crop and yet provide the flexibility to change the crop mix as market demands shift. 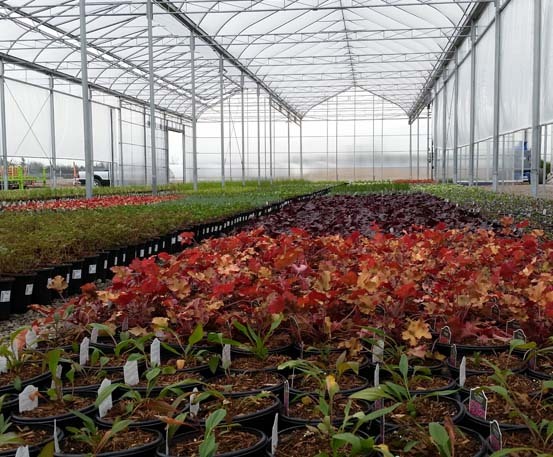 Whether it be by designing separate zones under one roof or providing a series of different greenhouse ranges, GGS works with you to integrate all the growing systems in order to ensure your plants will thrive. 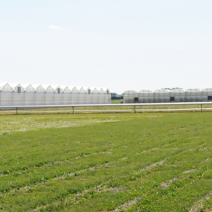 Built strong GGS greenhouses have been designed for arctic snows, and hurricane winds. 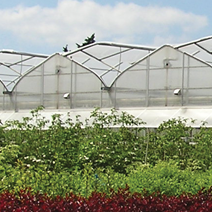 Our superior strength trusses are ideal for adding double or triple hung baskets, and our extensive product line includes numerous styles and widths of greenhouses, as well as benches, shade and blackout systems. 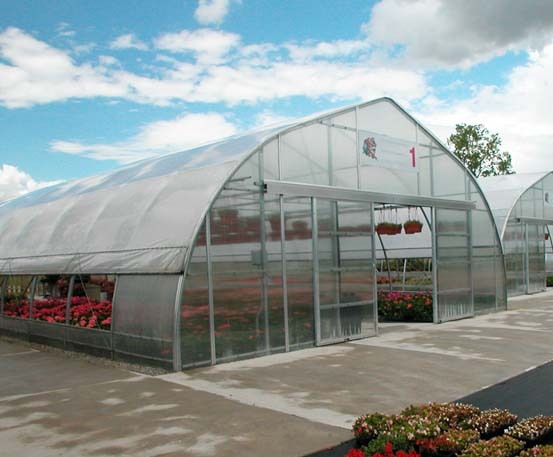 Offering a complete line of greenhouse structures, with GGS you can choose from glass, poly and polycarbonate gutter connected greenhouses to freestanding greenhouses, to shade structures. 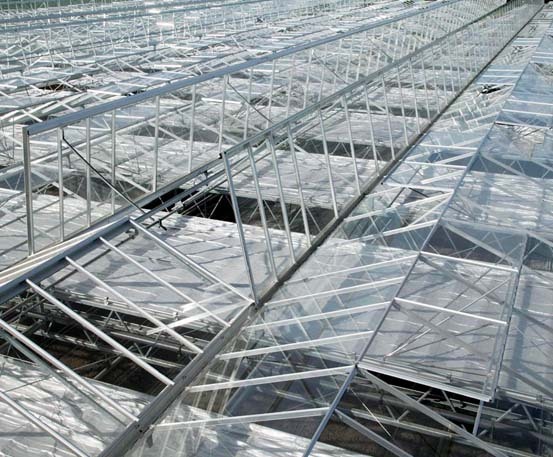 The GGS team has assisted some of the world’s largest floriculture growers in designing and building greenhouse environments for beautiful plants.